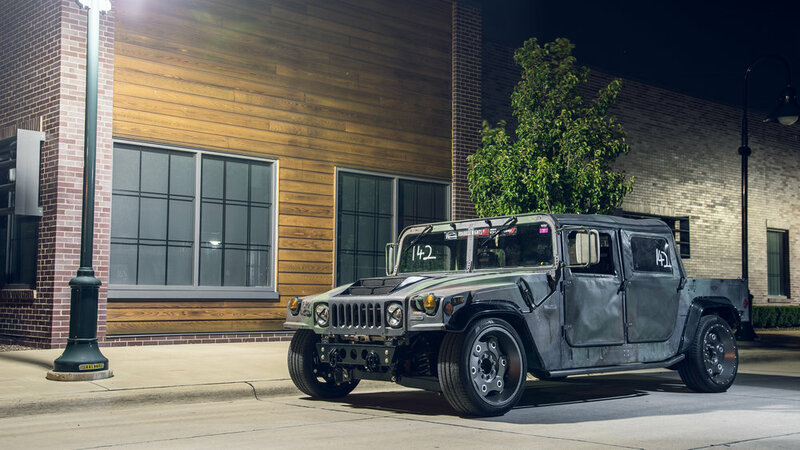 The first MSA “skunk-works” project was based off of a military surplus HMMWV. We wanted to build a unique vehicle that truly re-thought the original purpose of this platform. Click “Learn More” to view high-res imagery.